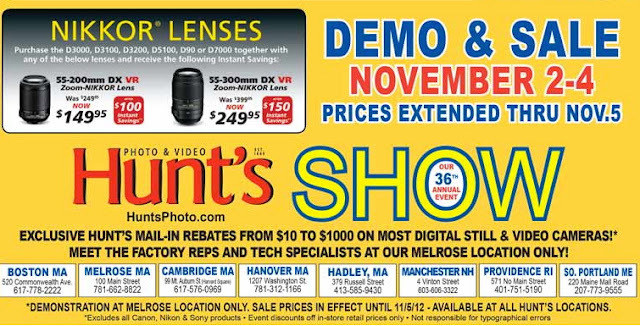 Hunt's Photo & Video is have a special sale November 2nd - 5th! 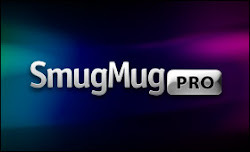 Check out some of their special prices and ask for my friend Gary Farber, the best in customer service. Good time to pick up that Nikon 1V1.